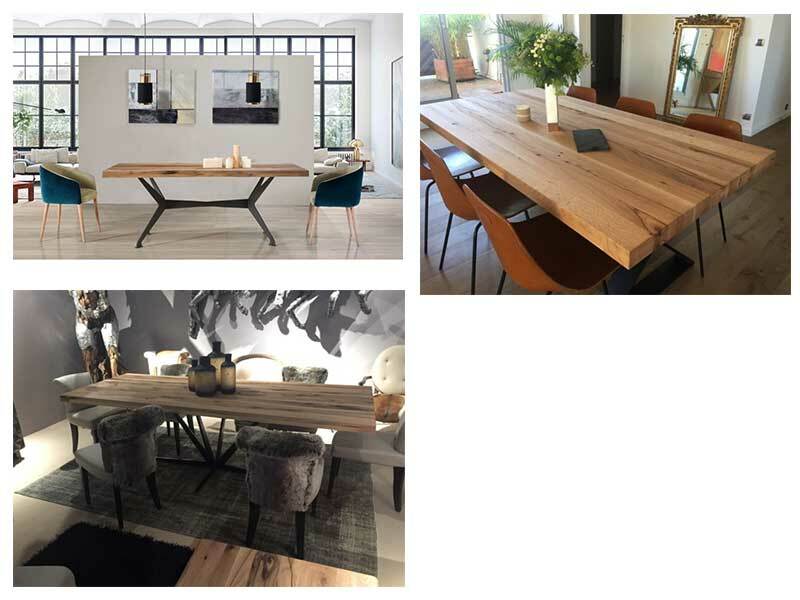 We produce tables of wild oak of any size - Demands and Offers for wood and wood products. ID 470420 We produce tables of wild oak of any size. We manufacture metal supports by design or simple and on request, made of wood. We finish at the required color or natural color with 0 matte lacquer. 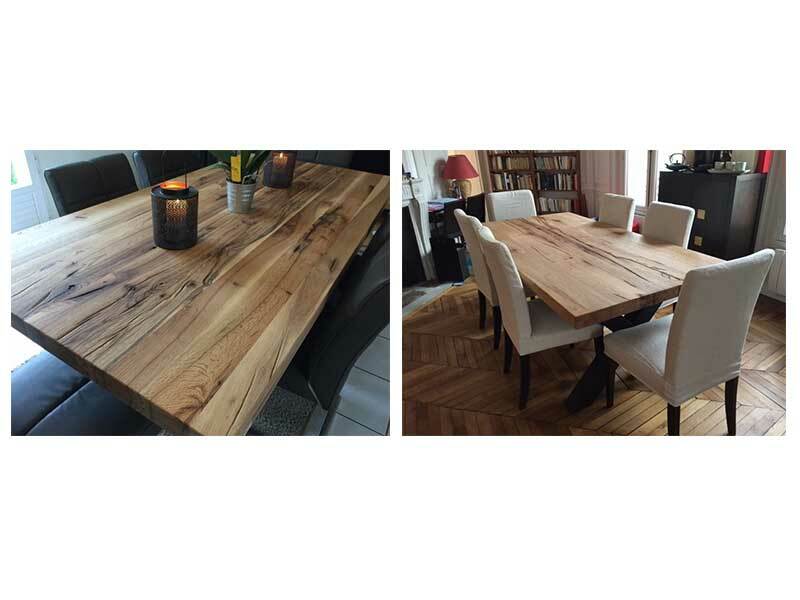 We produce tables of wild oak of any size. We manufacture metal supports by design or simple and on request, made of wood. We finish at the required color or natural color with 0 matte lacquer.